In the hot summer of August this year, have you arranged any trips to go away for the summer? 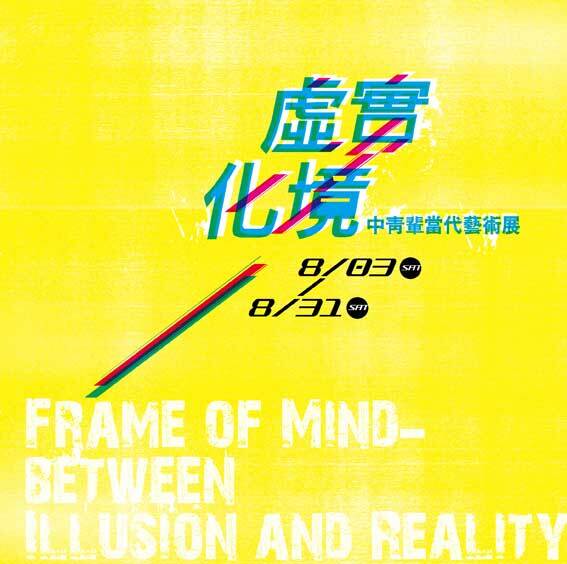 In August, Modern Art Gallery, full of cultural and artistic atmosphere, specially invites a few excellent young and middle-aged Taiwanese artists, WANG Da-Jen, LEE Si Hui, HUANG Bo Xun, LIAO Ying Jie, LIU Je Rong, and WEI Wei Tim (the artists’ names are ordered according to their surnames’ strokes in writing), to present a splendid and colorful feast of art with these artists’ reflections on life and their different styles of artistic creation. 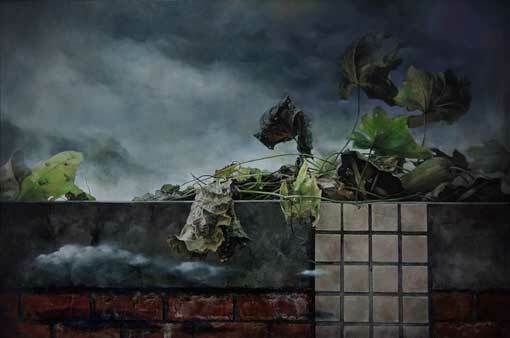 WANG Da Jendisplays forgotten humanistic scenery and a glimpse of daily life scene with alienated point of view. 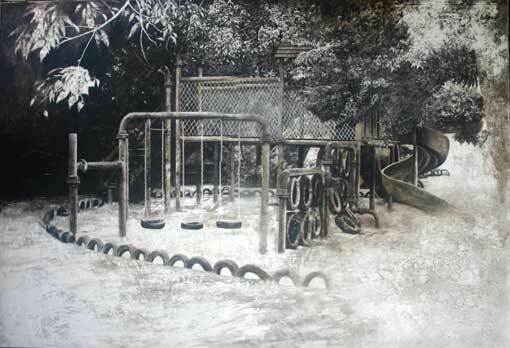 There are always stories to be told behind each construction in his paintings. The once left-behind corners rouse viewers to reminiscence with the artist’s paint brush. LEE Si Hui was inspired by the Asian traditional geometric patterns during her experiences of international artist-in-residence program in Japan and Korea to show the gradation of different layers caused by textures and shades of colors. 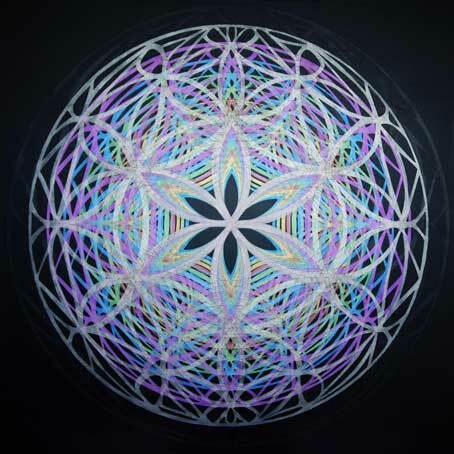 Her exquisite composition of paintings is like a fascinating kaleidoscope or a geometric vortex in which viewers cannot help immersing themselves. 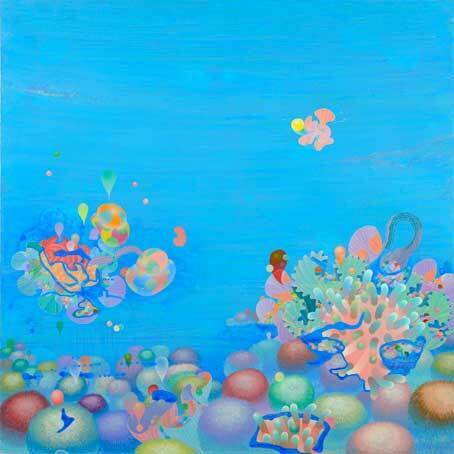 HUANG Bo Xun’s artwork seems like colorful undersea world that stretches out warm hands for the world like a passionate tropical islander. Born in southern city of Taiwan, he often wanders in the bustling streets of night markets, in which variety of products transformed into the symbols and ideas in his memory. LIAO Ying Jie, currently studying at the Graduate School of Art Education in National Changhua University of Education, often travels different places in Taiwan to enrich his life experiences. The memories during his trips are spread in front of viewers like a travel book. 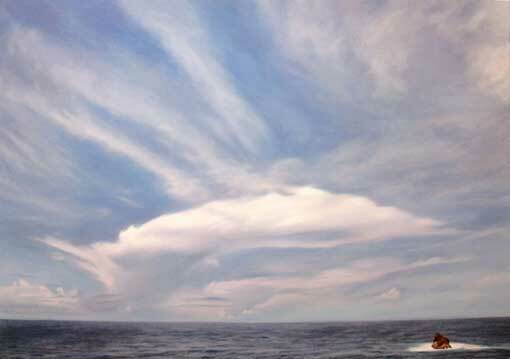 Watching his paintings are as delightful and comfortable as bathing in the smooth wind of nature. 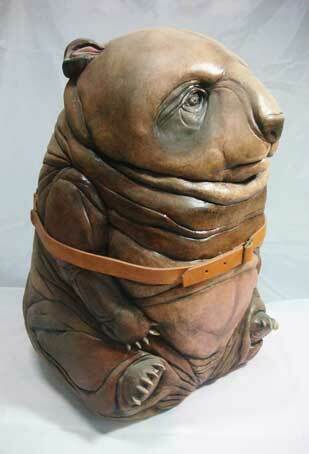 LIU Je Rong is one of the few young Taiwanese sculptors who use clay as media. He makes people empathize with daily objects he creates that are familiar to people by way of animal fables and point of view of animals from human’s way of thinking. The sarcasm with humor and ridicule in his artworks shows the current condition and problems of humans ’social structure. WEI Wei Tim blends hyperrealism and vicissitudinary style, and is fond of observing minute details of scenery and objects. The withered boughs and leaves in his paintings always lead viewers to appreciate and cherish the seemingly imperfect poetry of life from different viewpoint. Are you still looking for shades of trees under the scorching sun? Please come to Modern Art Gallery together to enjoy a journey of art and culture from 3rd to 31st of August and eliminate the torridity in your mind by appreciating artworks!